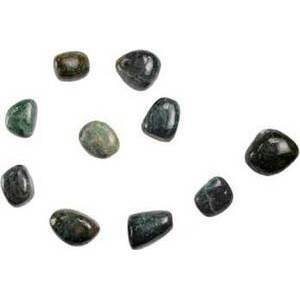 Apatite is a powerful aid in developing psychic abilities and strength as well as helping to open and focus your third eye and throat chakras to aid in the reception of visions and the use of any divinatory tool. Apatite comes in a range of colors from greenish blue to deep sea green and pure blues. Because of its coloring it is also a wonderful aid in connecting to or drawing on the element of water.